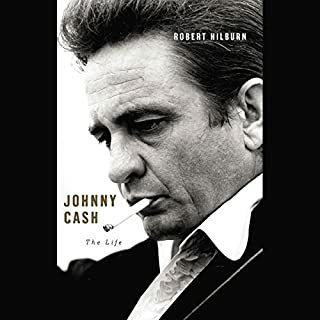 The definitive, intimate, no-holds-barred biography of Johnny Cash. People don't just listen to Johnny Cash - they believe in him. Although part of his life has been told on film, there are many compelling layers to his story that have remained hidden - until now. Robert Hilburn tells the unvarnished truth about a musical icon whose personal life was far more troubled and his artistry much more profound than even his most devoted fans have realized. 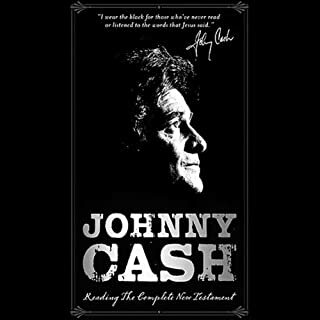 Listen to the New Testament (New King James Version) read in its entirety by music legend Johnny Cash. 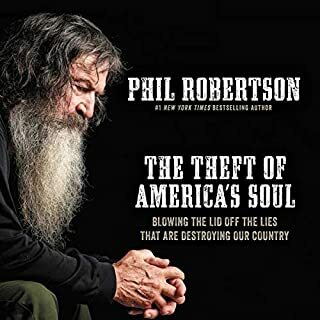 After 20 years of encouragement from his mother to record the Bible, he approached the recording of the New Testament with "fear, respect, awe, and reverence for the subject matter". Cash added, "I also did it with a great deal of joy, because I love the Word." 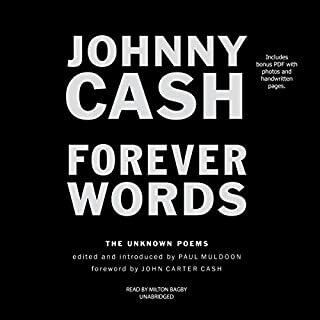 Johnny Cash Reading the Complete New Testament is 19 hours of the Word of God from one of the most distinctive voices of our time. 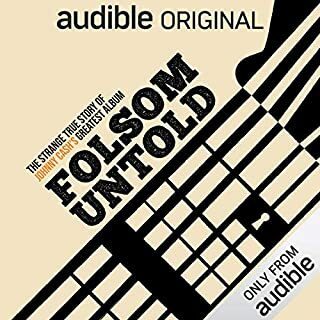 The Best Audio NT Out There! Johnny Cash. The Apostle Paul. Passionate. Controversial. Fiery. Destructive. Redeemed. Two legendary men. Two thousand years apart - yet remarkably similar. Both struggled with a "thorn in the flesh." And both had powerful visions from God. Paul's encounter with the Man in White knocked him to the ground and struck him blind. It also turned him into one of the most influential men in history. 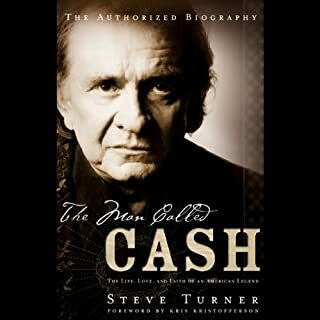 Johnny Cash's vision was of another man entirely - his recently deceased father - a vision that helped spark his imagination to write this historical novel about the amazing life of the intriguing figure with whom Cash identified so deeply - the Apostle Paul. See Paul as you've never seen him before - through the creative imagination of one of the greatest singer-songwriters America has ever known. 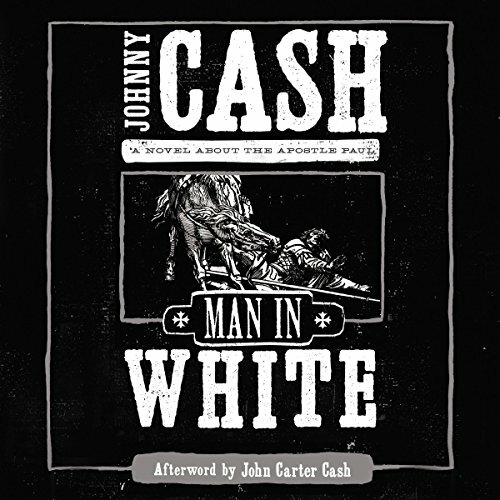 Subsequently see Johnny Cash, the man in Black, as you've never seen him before - as a passionist novelist consumed with the Man In White.